A valid, signed US passport. 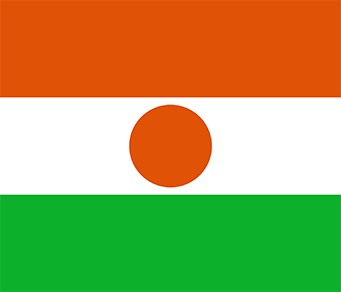 The passport must have at least 6 months remaining after the completion of your stay in Niger, and contain at least one blank visa page. International Certificate of Vaccination for Yellow Fever Vaccinations – International Certificate of Vaccination for Yellow Fever required. Vaccination: International Certificate of Vaccination for Cholera, only if arriving from a neighboring country where an outbreak of the disease has been reported.